Kids in the House is a parenting content platform. We have over 9,000 videos from 500+ experts including pediatricians, doctors, nurses, coaches, educators, and many more! Our subscription platform offers Kids in the House TV with funny parenting sketches and interviews with experts and celebrities. It will INSPIRE, EDUCATE, and ENTERTAIN parents worldwide! Our affiliate program is ideal for parenting bloggers, parenting social influencers, nurseries, and day cares. It is a great way to help parents get more educated, be better parents, and make money at the same time. We are in business to provide parenting education in an entertaining way. We provide a generous commission of 25% of the sales revenue. We are fully integrated with the Internet's top affiliate marketing networks including Commission Junction, Share a Sale, Click Bank, and Rakuten, allowing you to have a seamless experience with selling our products and ensuring every sale gets properly accredited and paid to you. Our brand new premium content section ($49.99) is the ultimate resource every parent needs to be a Super Parent! Premium members can enjoy ad-free access to all 9,000 of our videos, exclusive interviews from experts and celebrities, newsletters that contain the latest in parenting advice and all the parenting trends, and the ability to watch our brand new video Baby Care 101: The Ultimate Baby Care Manual! Members will also receive access to all episodes of Kids in the House TV, not seen anywhere else! 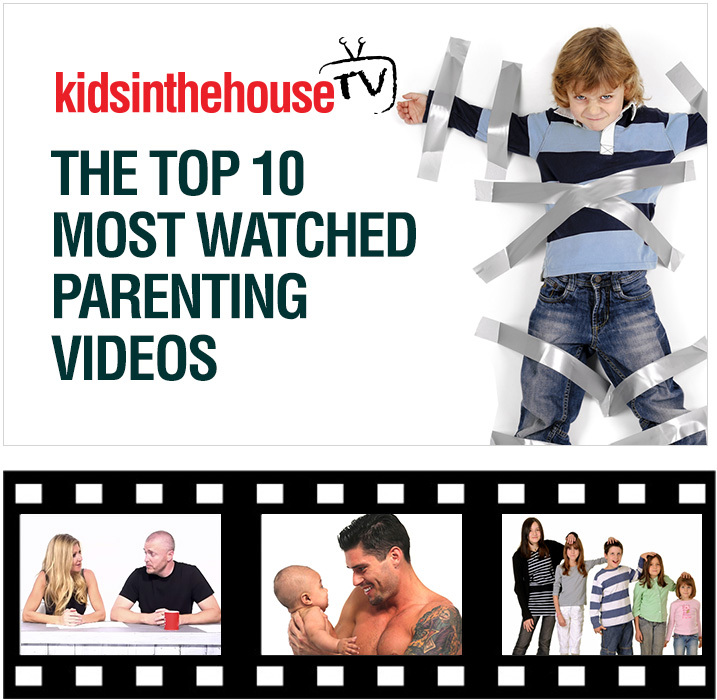 Learn how to become a better parent instantly with Kids in the House TV! These brand-new segments include the most watched videos on our website, exclusive interviews, as well as comedy sketches with funny bad parenting advice. Each episode covers a new, exciting topic such as how to make it through raising a teenager, motivating your kids, how to raise an athlete, and more! Hosted by our CEO Leana Greene and special guests, Kids in the House TV aims to inspire, educate, and entertain parents everywhere. New episodes added regularly! 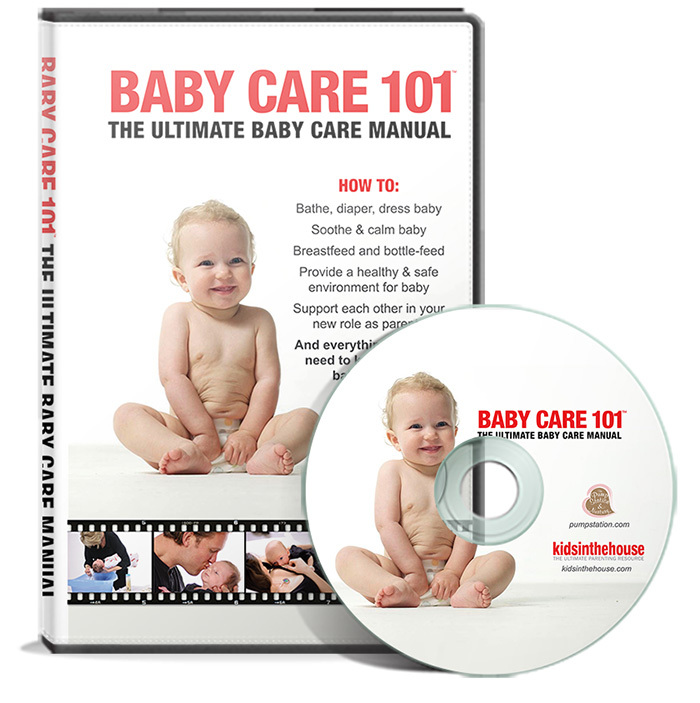 Baby Care 101 is the ultimate educational baby care DVD that covers everything parents with newborns need to know, including soothing a crying baby, getting a baby to sleep, giving a baby his/her first bath, breastfeeding, increasing breast milk supply, bottlefeeding, babywearing, and much more! All of this is demonstrated with over 30 newborn babies and hosted by world-renowned pediatricians and co-founders of The Pump Station, Corky Harvey and Wendy Haldeman, who have 50+ years of combined experience. Baby Care 101 is offered at $29.99. This class is digitally delivered so parents can watch in the comfort of their own home conveniently on their Mac, PC, iPhone, iPad and Android devices. Baby Care 101 is the 2015 version of the traditional baby class every parent needs to take before having a baby, and now you can finally take in the privacy of your own home!